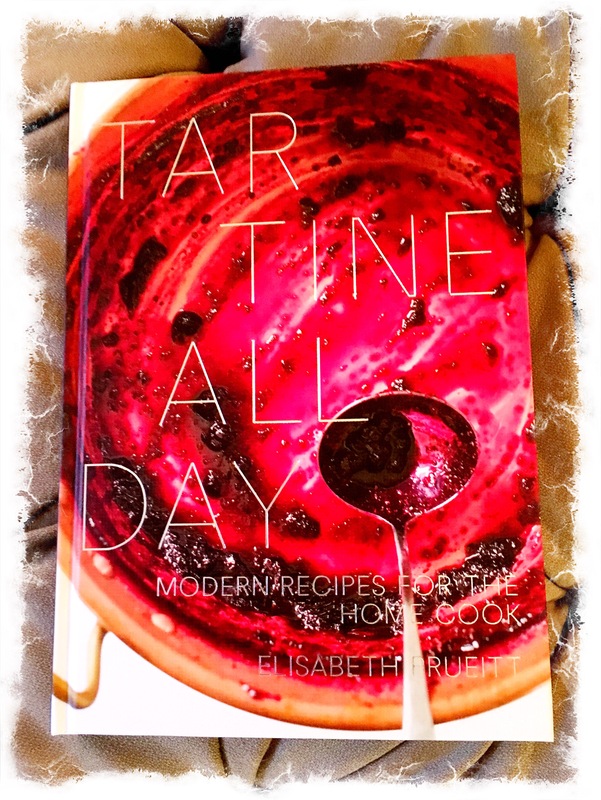 I have been a huge fan of all things Tartine for ages, so when I saw a big stack of these books had arrived and were sitting on the back counter waiting to go out on the floor, I let out a small holler of pure glee. Liz Prueitt is a goddess in the food world, and I adore any and all things she creates. On my recent trip to SF for the Fancy Food show, an homage to the new Tartine Manufactory was at the top of my list. Had a beyond memorable meal there with the ‘birthday breakfast’ gang who flew down for a 36 hour dine/laugh-fest. Every detail of the space and the meal is indelibly marked in my brain. Sorry to gush, but when folks do something SO well, I love to share it and savor in the details. You now get my supreme happiness when I saw Tartine All Day had finally arrived. 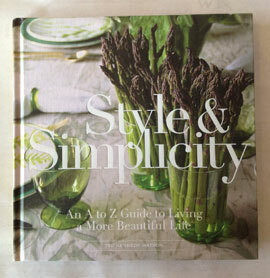 I have really gotten into the concept of the ‘home’ cook, and books that celebrate that. That is why I was so taken with Colu Henry’s new book, which btw, the signing the other evening was a blast and was such a fun party! So often books/recipes are geared and written as if we are all pros. I love being a home cook and am always looking for ways to improve. The tag line for this book is: Modern Recipes For The Home Cook. Well there you have it, it was calling our names! Think sour cream coffee cake, stuffed dates, simple crab bisque, vegetable slaw and romanesco salad. I could go on and on. Honored to be stocking this at the shop and on the website.